In today’s competitive market, brands can’t afford to lose sales or reputation due to poor customer service. With over 5,000 mystery shop calls each year, we help our clients monitor and measure service performance while ensuring retail standards are being met. Retail Safari’s mystery shopping approach enables clients evaluate how well their organisation is delivering on their overall customer experience and safeguarding quality assurance in their shopping ecosystem. Retailers are becoming increasingly aware that shoppers – who are prepared to set foot in a physical store – want a service and an experience they can’t achieve online. Our mystery shopping programs are designed to provide actionable information key to unlocking valuable customer experiences. Whether in-person, online, or over the phone, we help our clients gain an outsider’s first-hand perspective of their customer service levels and the performance of their employees. 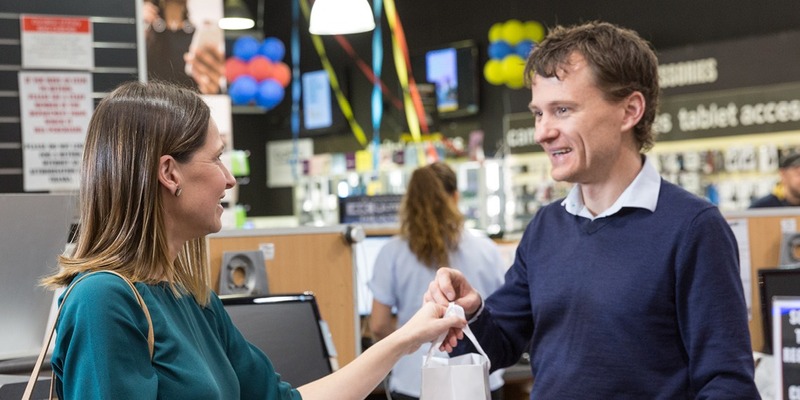 To accurately track and improve the level of customer service while ensuring consistency in the retail environment, we embrace face-to-face, telephone and online across retail, automotive, telco and food service sectors Australia wide. Our insight led approach quickly identifies trends and maximises sales, service and support opportunities.